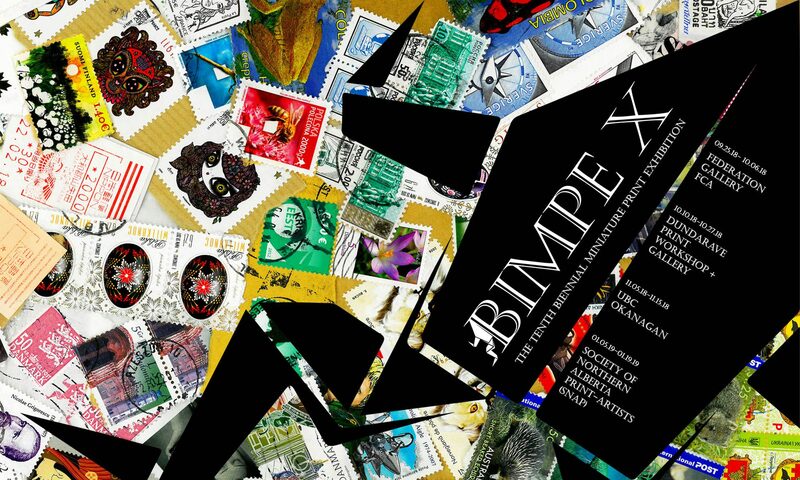 The Society of Northern Alberta Printmakers is the end of the road for BIMPE. SNAP supports the miniprint show by hosting the last exhibition in Edmonton, Alberta. The Society of Northern Alberta Print-artists (SNAP) is a not-for-profit, artist-run centre, and a registered charity incorporated under the Societies Act of Alberta. 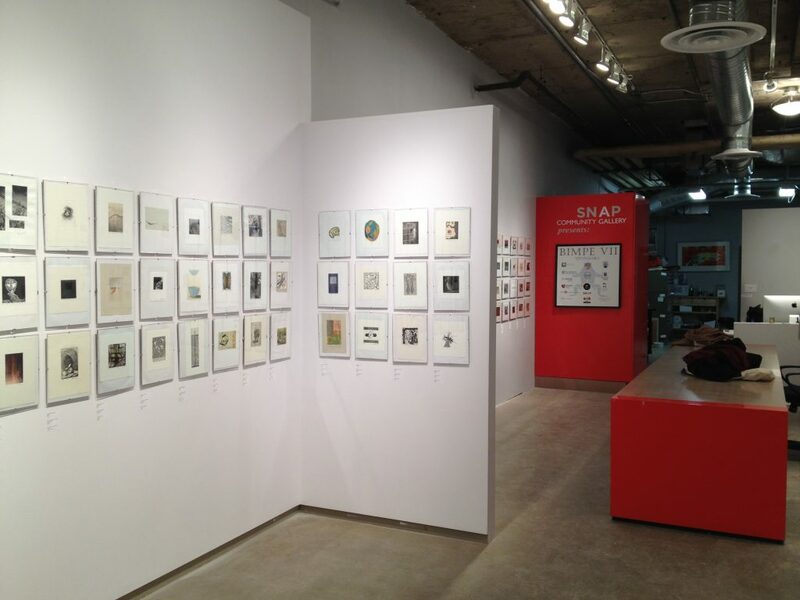 Since its inception in 1982, SNAP has grown to become one of Canada’s premier centres for research and innovation in printmaking as well as providing a unique forum for discussion and examination of critical and theoretical issues related to printmaking and image culture. Learn more about SNAP here.